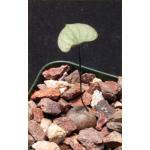 These plants are propagated from material originally collected near Tarasaa, Kenya (Bhitala 1009). 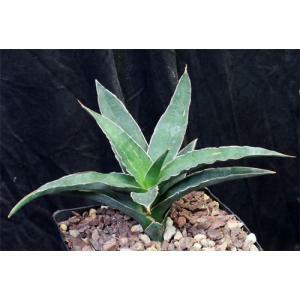 Sansevieria arborescens is, as the epithet implies, one of the arborescent species of this genus. These plants have stiff, dark-green leaves that are darker and longer than S. cf arborescence (Bhitala 1017) and stiff unlike S. dumetescens. These plants are rooted offsets in one-gallon pots.